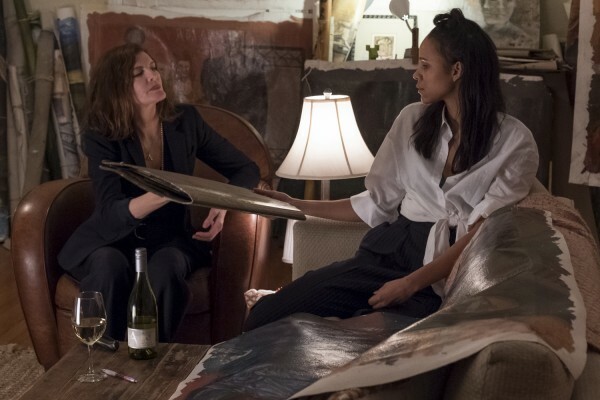 Velvet Buzzsaw, the latest from Dan Gilroy, has similar punk rock ambitions that bleed easily into self-parody. Or maybe it’s just parody. It wouldn’t be surprising if you only know of the film Roman J. Israel, Esq. because the poster features the back of Denzel Washington’s head. It’s understandable. It’s not as if the name is particularly catchy. But Roman J. Israel, Esq. is the second directorial feature from Dan Gilroy, the man behind Nightcrawler and the scripts of such films as The Fall and Bourne Legacy. 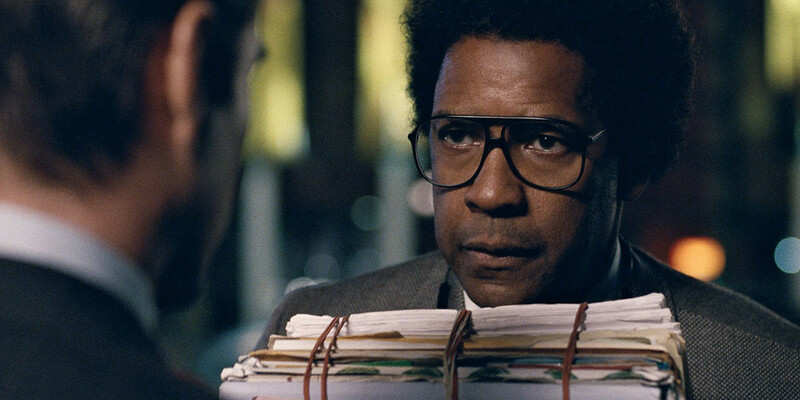 2017Carmen EjogoColin FarrellDan GilroyDenzel Washingtonmovie reviewRoman J. Israel esq. Big Ape. Island. 1970s Vietnam backdrop. Movie. Synopsis over. Kong: Skull Island is a Vietnam era period piece, something that acts as an important backdrop in the film. The stereotypes of U.S. in 1970s wartime dictate exposition and characterization. 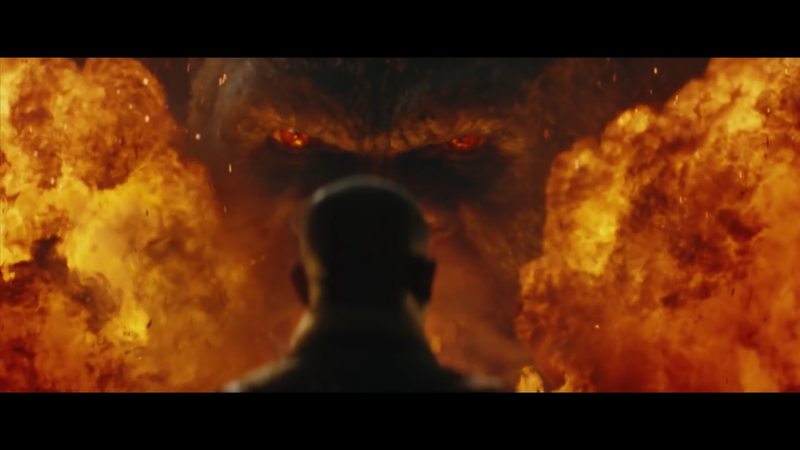 The setup of Kong is messy in its expediency. A constant underscore of period relevant soundtrack keep conversations short and lacking in anything more than political platitudes.